Get the most out of your Mac with these 9 awesome productivity-boosting apps. 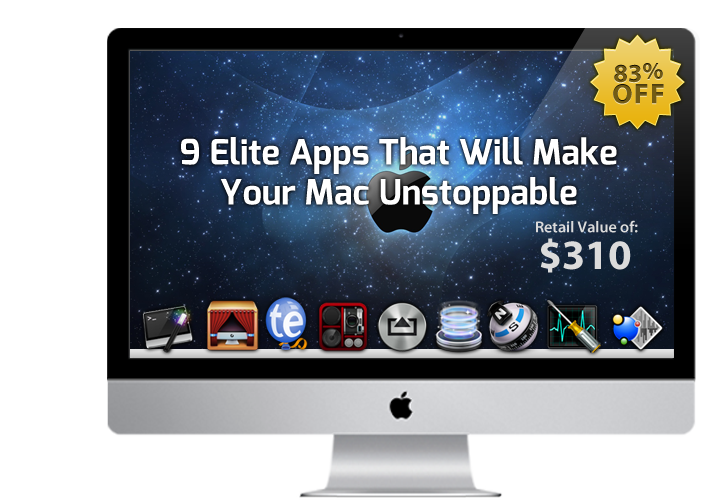 The Mac Essentials Bundle brings together 9 apps, normally priced at $310, for just $49.99. Covering everything from Mac diagnostics, file access and security utilities to streaming and photo editing, the Mac Essentials Bundle is well worth a look. The Mac Essentials Bundle is a time-limited deal and is only available through our exclusive Tapscape deals page. Check out this app bundle, and other great value deals here.